GCube held its 14th Advisory Council in Austin, Texas last month, on the 5th and 6th of September. 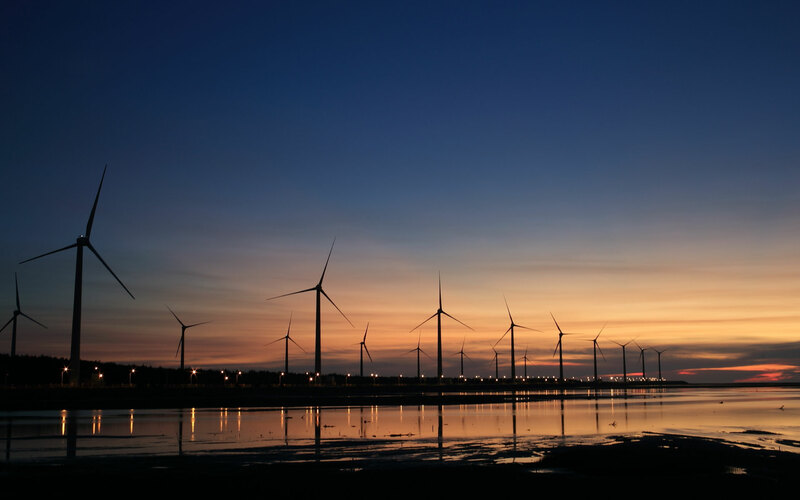 The event saw a series of talks, discussion panels and group sessions led by specialists across the insurance, risk management and renewable energy sectors. This year, topics discussed included digitalization, power purchase agreements (PPAs) and the launch of GCube’s new Cyber Risk offering. As ever, the event was opened by GCube’s Chief Executive, Fraser McLachlan, who welcomed the attendees with a short overview of GCube’s performance and the heavy impact of Nat Cat and wider soft market conditions on the power generation segment of the insurance market over the past year. Fraser welcomed our first speaker, Jeff Wehner, Vice President of Duke Energy Renewables, who shared his experiences in digitalization, including how impressive early results in predictive maintenance have led Duke to undertake a wider roll-out of digital systems in order to manage risk over project lifetimes. Next, Shalini Ramanathan, Vice President of Origination, RES Americas, described the take-off of corporate power purchase agreements in North American renewables over the past two years. She explained how the looming end of Production Tax Credits is pushing a rise in PPAs, and how new aggregated PPA agreements may bring in several smaller companies, as opposed to the usual corporate giants with big data centers. She finished by raising several interesting questions about how the risk management industry can offer products to manage the impact of fluctuating power prices. The speaking events of the day were closed by Roy Munoz, GCube’s Head of Claims. In his ever-popular ‘Better Call Roy’ slot, he ran through claims of the past year, highlighting key trends and unusual cases. He gave interesting insights into the intricacies of policy wording such as the fine distinction between Sabotage, Vandalism and Terrorism. Michael Enger, interim Energy Market Manager at Austin Energy, started day two with an overview of energy risks in Austin. 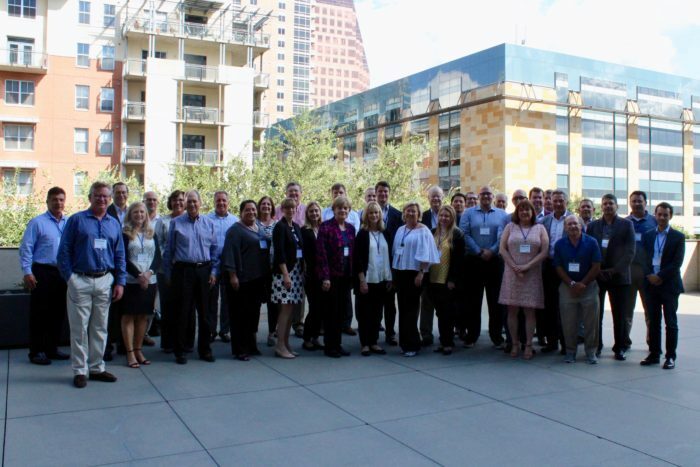 Hegave insights into the importance of location in managing a variety of risks for a major utility, and how portfolio diversification and community engagement are central to Austin Energy’s approach in the ERCOT market. Afterwards, responding directly to enquiries made at the March meeting of the Advisory Council, GCube CEO Fraser McLachlan described the rise in cyberattack that has prompted the launch of GCube’s new Cyber Risk policy. The policy has been developed specifically for renewable energy asset owners as digitalisation increases the exposure of the sector to cyberattack He outlined the specifics of the policy’s coverage, which, unlike other policies, tackles operational downtime resulting from data compromise – rather than loss of IP data. Read more about GCube’s Cyber Risk policy here. The event finished with a golf outing by participants, giving them the chance to discuss the days’ events while taking advantage of Topgolf’s hi-tech driving range. This was followed by dinner, and the conclusion of the event. The Advisory Council is a bi-annual event, bringing together senior representatives from the North American insurance and risk management communities for a behind closed doors discussion of key renewable energy market issues. The next meeting scheduled for March 2019. For further information about the council, please email info@gcube-insurance.com.